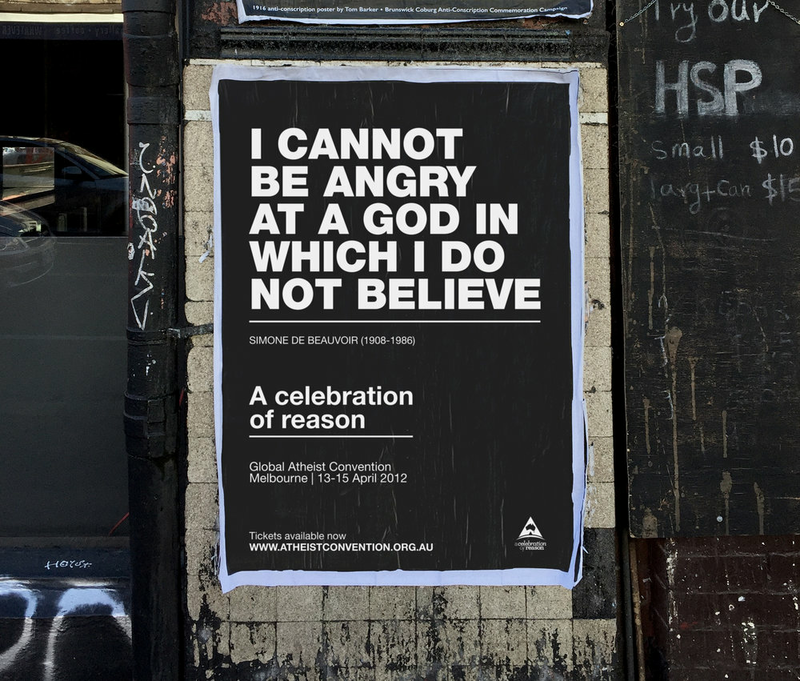 At Loud & Clear we were asked by The Atheist Foundation of Australia to create a cross media campaign to promote their flagship global event. The brief was to implement a strategy that would encourage conversation, raise eyebrows and sell tickets. 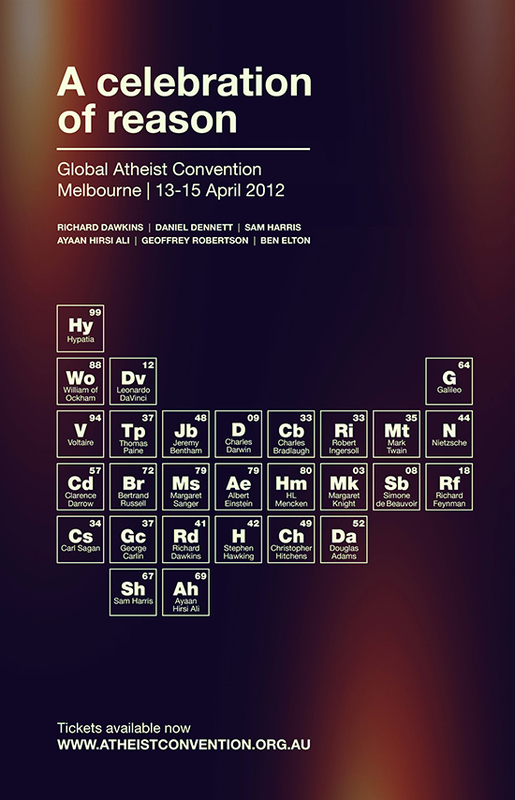 To start with, we created a periodic table of atheists through the ages. 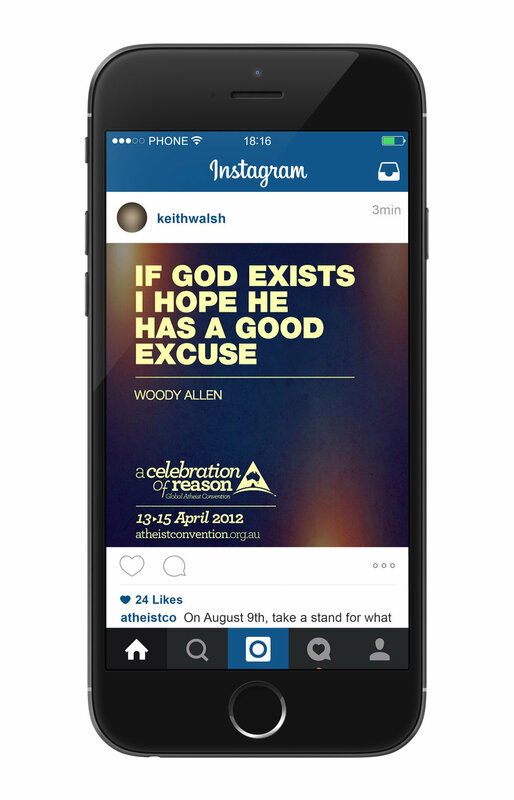 We followed this with an instagram campaign featuring atheist’s quotes that was shared and liked 1000′s of times. We doubled Facebook fans, and a video we created was viewed 100,000 times in a day. We got coverage in local, national and international media including The Huffington Post. More importantly this was the most successful event of its kind ever held in Australia with record sales, publicity and discussion.